The compact sedan segment is a very competitive market in our country. 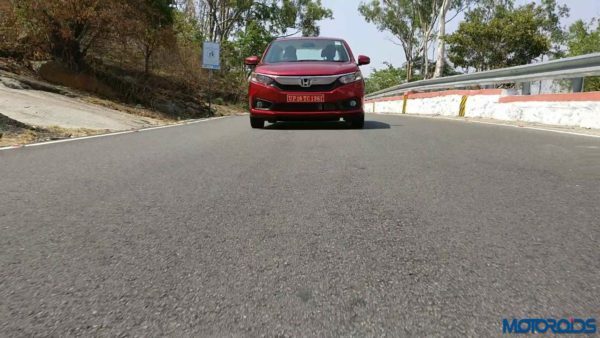 The Honda Amaze has been a huge player in this segment. Now launched in its second generation in May of this year, this Japanese compact sedan has been a top choice for the Indian buyer. 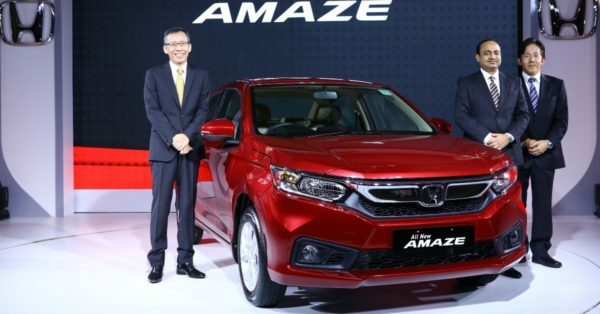 In just a span of five months since the launch, the sales of the Amaze have already crossed the 50,000 unit mark. The car is now responsible for about 50 % of the total sales of the Honda company. The amaze is also the first car from the Honda stable to achieve this milestone so quickly. A healthy 20 % of the sales were to first-time car buyers and the automatic variants account for about 30 % of the sales. The Honda Amaze comes with 2 engine options. There is a 1.2-litre petrol engine which is good for 90 PS of power and 110 Nm of torque. The diesel mill uses a 1.5-litre unit 100 PS of power and 200 Nm. The engines are offered with either a 5-speed manual transmission or a CVT automatic gearbox. The CVT gearbox gets 20 PS less power and 40 Nm of less torque, bringing the figures to 80 PS and 160 Nm. The prices of the sedan start from INR 6.77 Lakhs and go all the way up to INR 10.70 Lakhs for the top of the line diesel motor. They also come with a standard 3year/unlimited kilometre warranty. Do watch our detailed review of the Amaze sedan below.